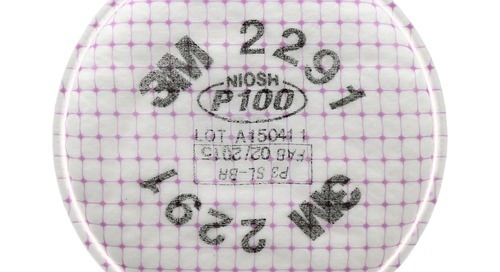 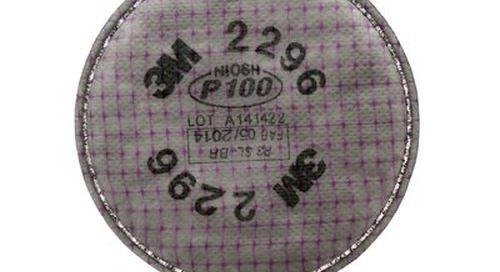 3M™ Particulate Filter 2097/07184(AAD) is NIOSH approved for environments containing certain oil and non-oil based particles. 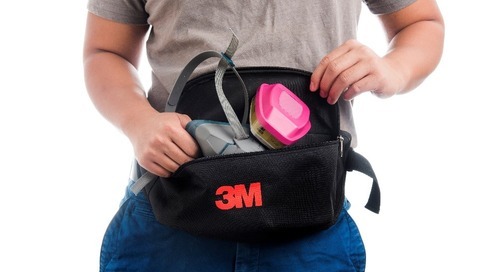 3M recommended for nuisance level organic vapour relief and for ozone protection up to 10X OSHA PEL. 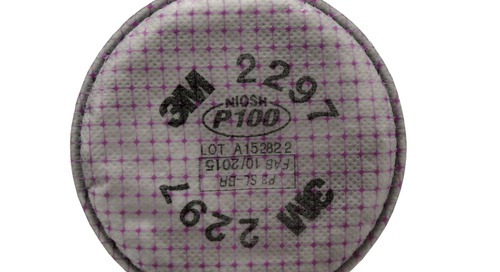 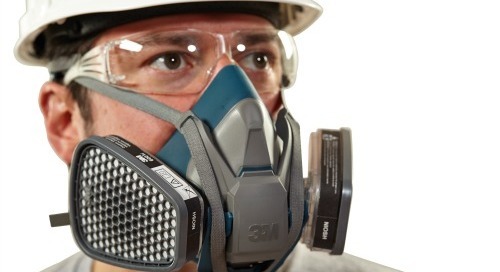 3M™ Particulate Filter 2097 with Nuisance Level Organic vapour Relief helps provide respiratory protection against exposure to lead, asbestos, cadmium, arsenic, and MDA. 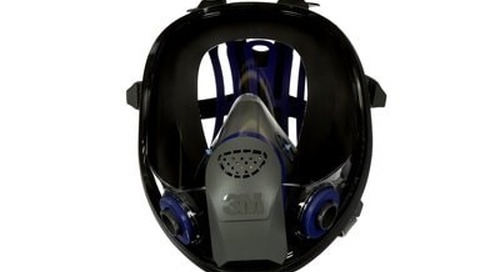 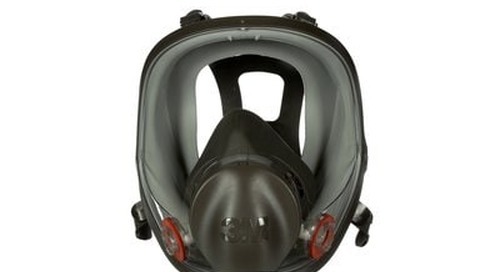 The filter is effective for concentrations up to 10 times the Permissible Exposure Limit (PEL) with half facepieces, or 50 times PEL with quantitatively fit tested full facepieces. 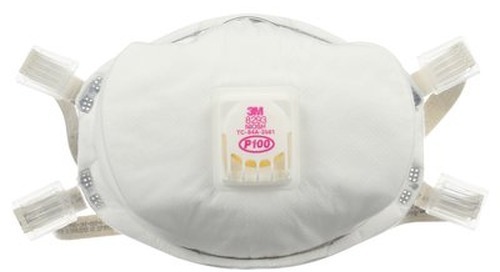 This filter helps protect against a wide range of oil and non-oil based particulate contaminants. 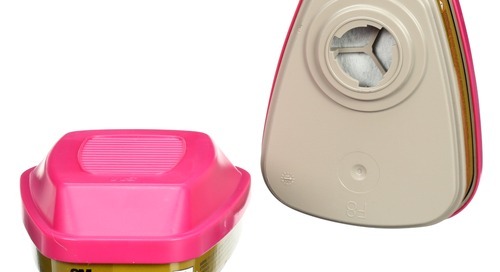 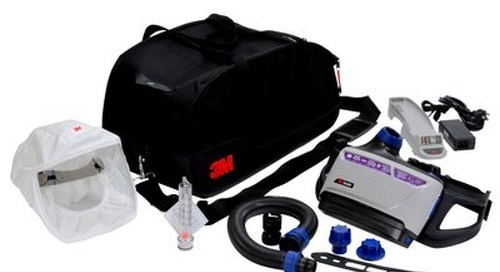 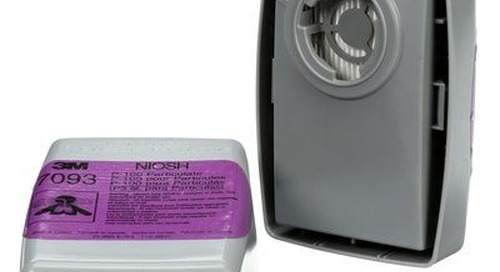 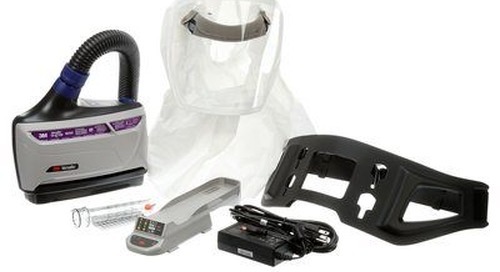 The filter also offers nuisance level odor relief from organic vapours that are below the PEL. 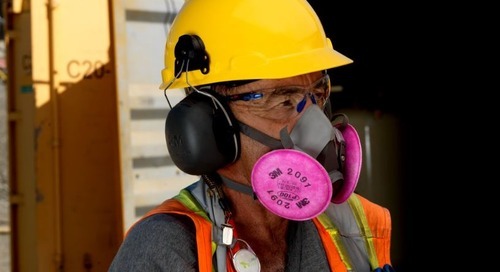 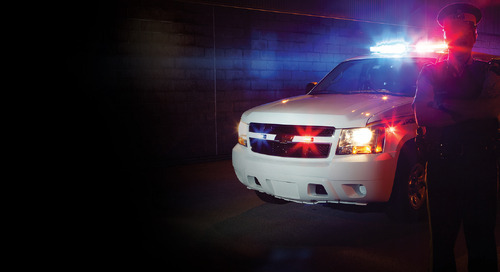 Nuisance level refers to concentrations not exceeding OSHA PEL or other applicable government exposure limits, whichever is lower. 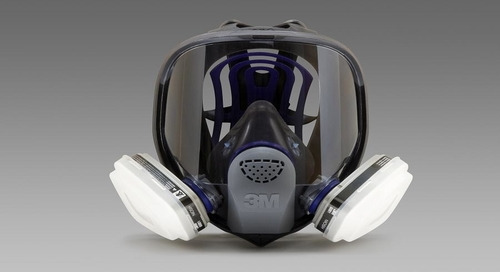 Do not use for respiratory protection against organic vapours or in environments that are Immediately Dangerous to Life or Health (IDLH). 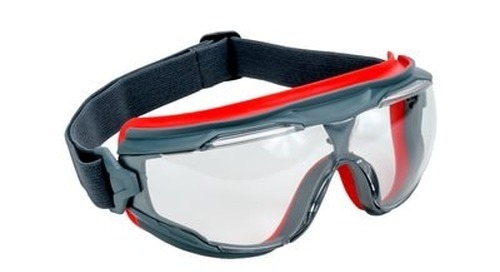 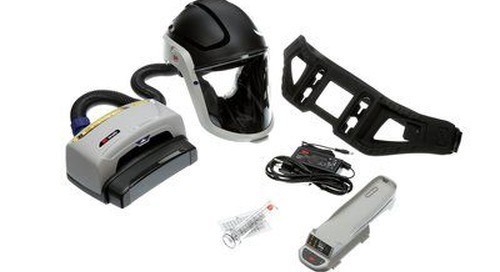 The 2097 is commonly used for welding, brazing, torch cutting, metal pouring and soldering. 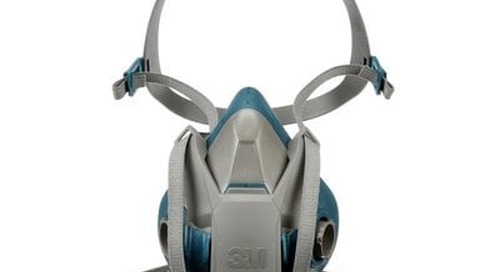 Inventory needs and training requirements of safety equipment are reduced because this filter works for many different applications. 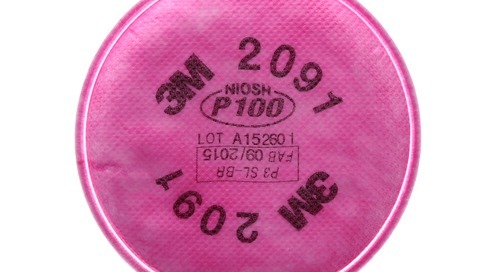 This filter is commonly used in the following industries: agriculture, construction, general manufacturing, pharmaceuticals, primary metals.